We think about novel dark matter candidates. For the last four decades, a beautiful candidate for dark matter--the so-called 'WIMP'--has captivated the attention of theorists and experimentalists alike, but has yet to be detected. As experiments get increasingly sensitive with null results, new ideas for the particle identity of dark matter are crucial for a discovery. We work on such novel dark matter candidates and explore their theoretical frameworks. Among those we have already proposed are SIMPs, ELDERs and co-decaying dark matter. We think about new methods to detect dark matter in the lab. If dark matter is not a WIMP, we need new ideas for how to detect it in the lab. We propose new systems which can be used to detect dark matter in the laboratory. 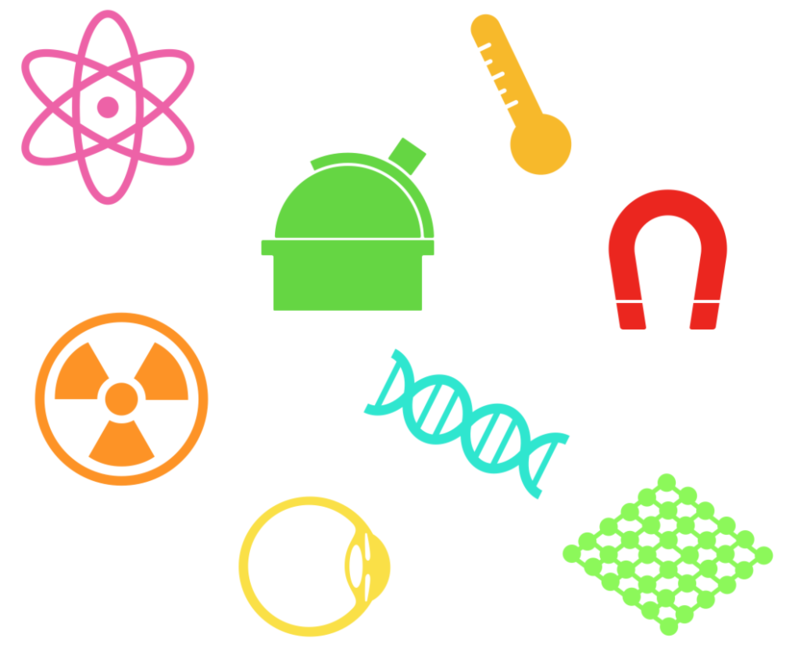 Among those we have already proposed are superconductors, two-dimensional targets like graphene, and semimetals. We think about new ideas for solving the hierarchy problem. Why is the electroweak scale so much smaller than the scale of gravity? 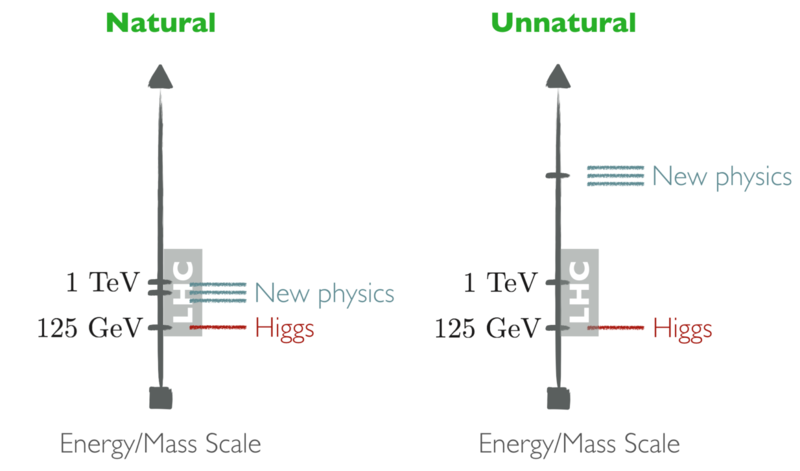 What protects the Higgs mass from quantum corrections? Is it supersymmetry? Extra dimensions? A twin sector? A cosmological relaxation? We study such ideas and their experimental implications. We think about new searches for the Large Hadron Collider. The LHC searches for new particles and interactions, and these are essentially needles in a haystack. 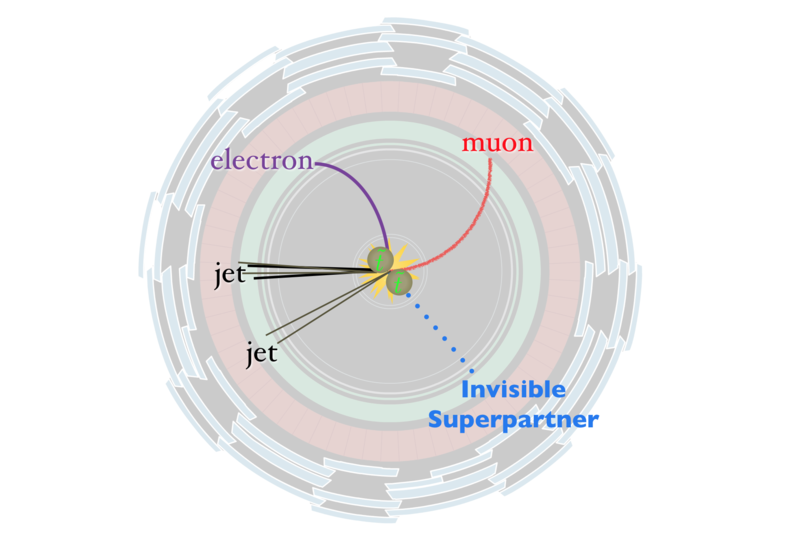 We study the data from the collider to provide the theory interpretation of experimental data, as well as propose new search strategies for well-motivated possible new particles. We think about the interfaces of new physics with various other aspects of physics. How do all the new particles and interactions affect cosmology? What are the experimental signatures at high energy machines? At low energy machines? Can they be detected via telescopes? What do they predict for structure formation? How does this relate to flavor physics? What can we learn from condensed matter in this context? From atomic physics? Etc. We study the interface between new ideas for physics beyond the Standard Model with all of the above.